Sworn Translator and Ma. 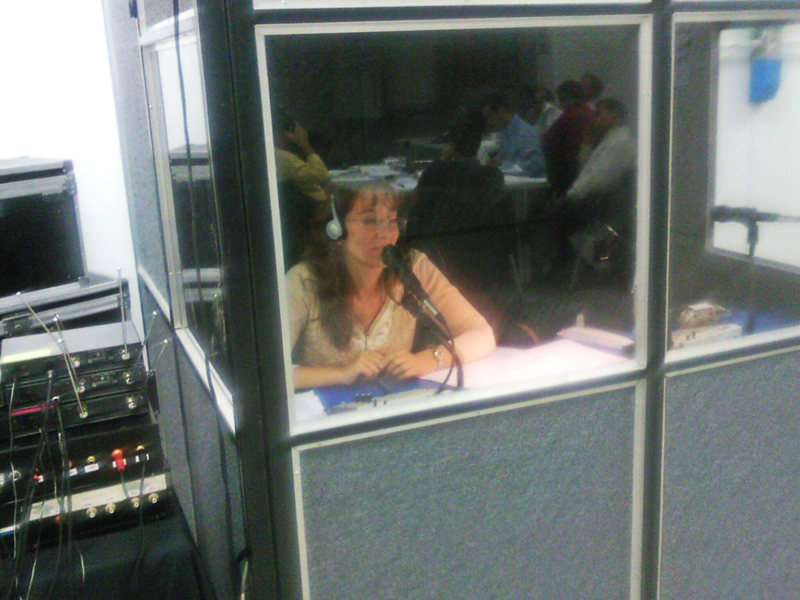 in Conference Interpreter graduated from Universidad del Salvador (USAL), Buenos Aires, Argentina. Member of the Colegio de Traductores Públicos de la Ciudad de Buenos Aires (CTPCBA). I began my translation degree in 1991 at the Universidad de Salvador. In the year 1994 I began working as Assistant Professor and then Professor at that same institution while attending the degree of Conference Interpreter and teaching English at multinational companies. Since graduating I have been working as a Teacher, Translator and Interpreter for various companies in the country and abroad. I am currently an independent professional devoted to teaching, conference interpreting and translation of technical and legal text for local and foreign companies.